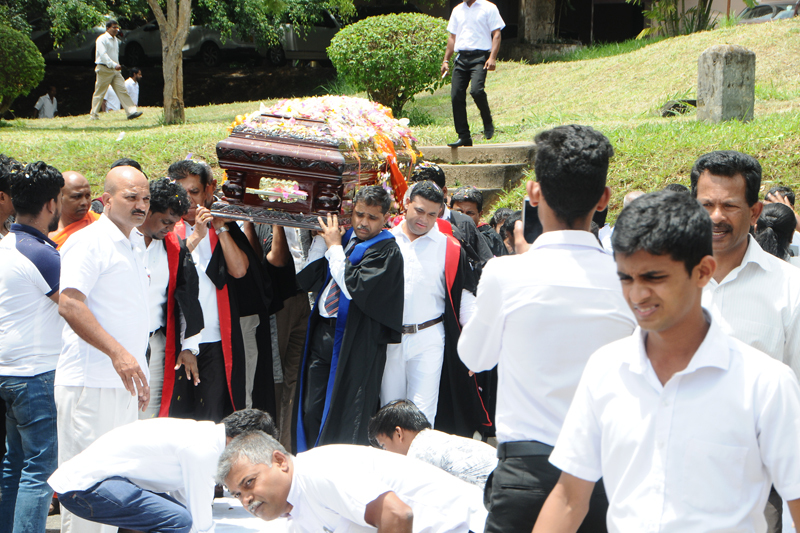 Ceremony of Laying the Foundation Stone for the Seven Storey Building of the Faculty of Arts was successfully held on Saturday, 09th of March, 2019. 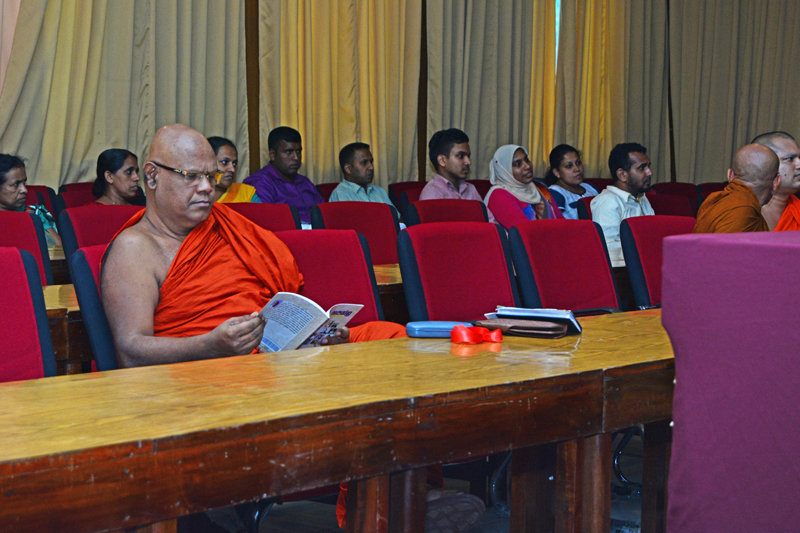 “End of English Intensive Course Concert 2019” was successfully held at the Gymnasium, University of Peradeniya on Monday, 25th of February, 2019. 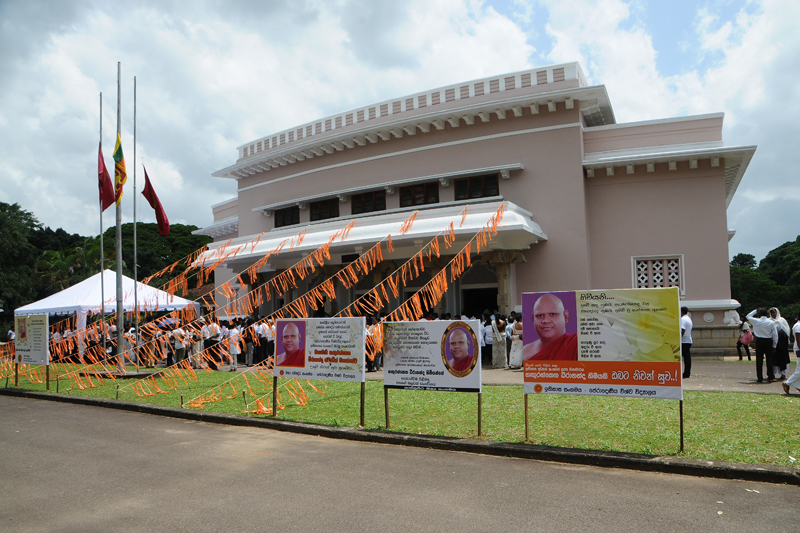 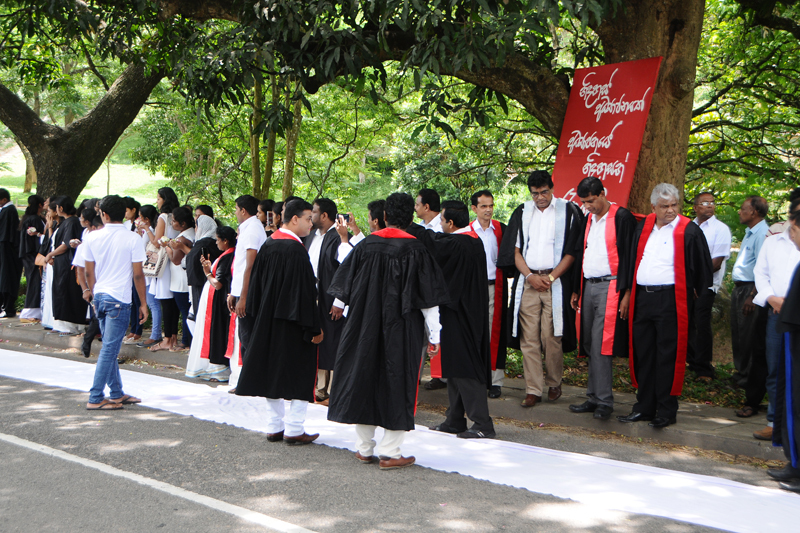 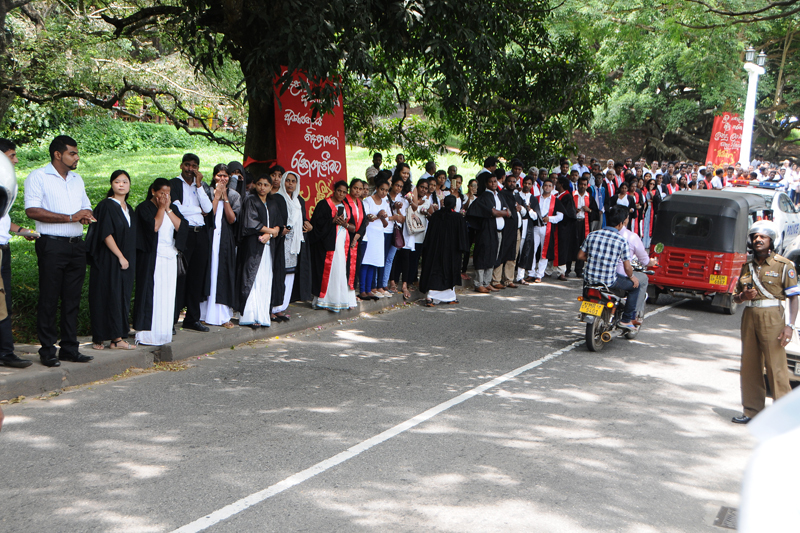 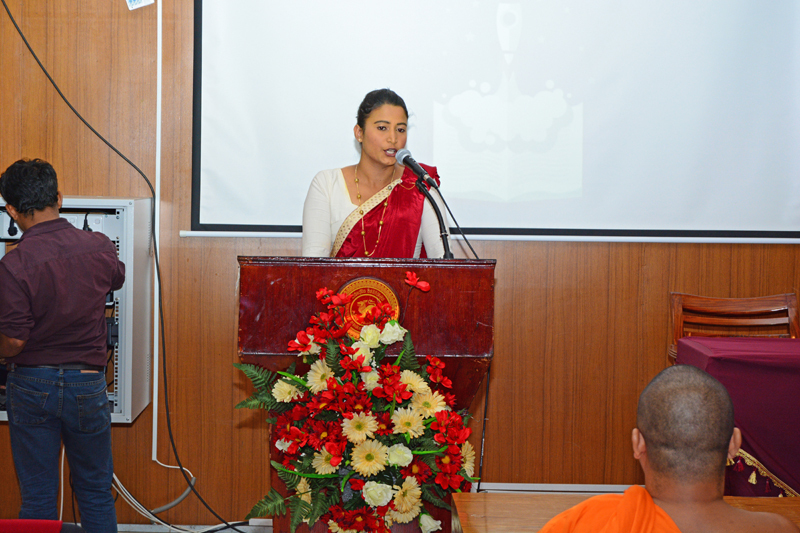 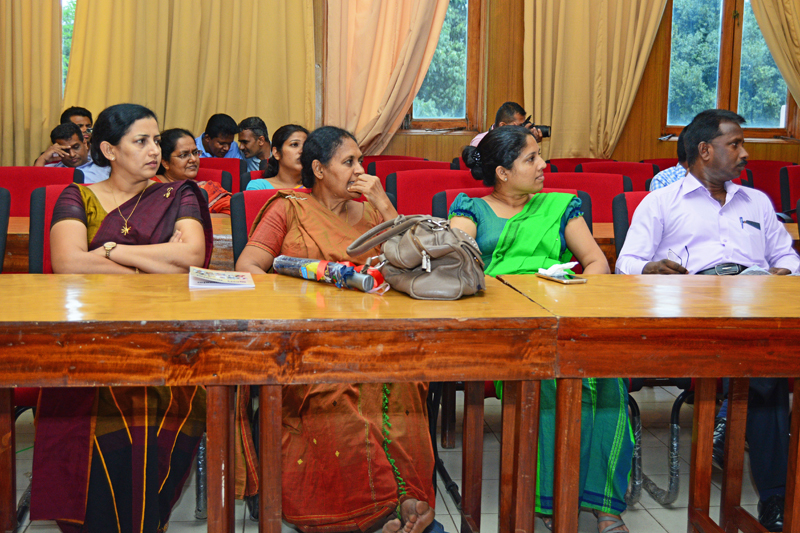 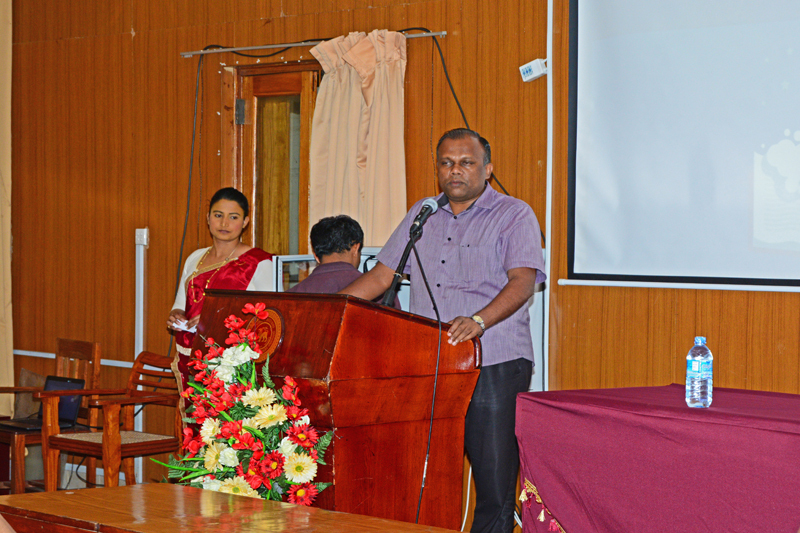 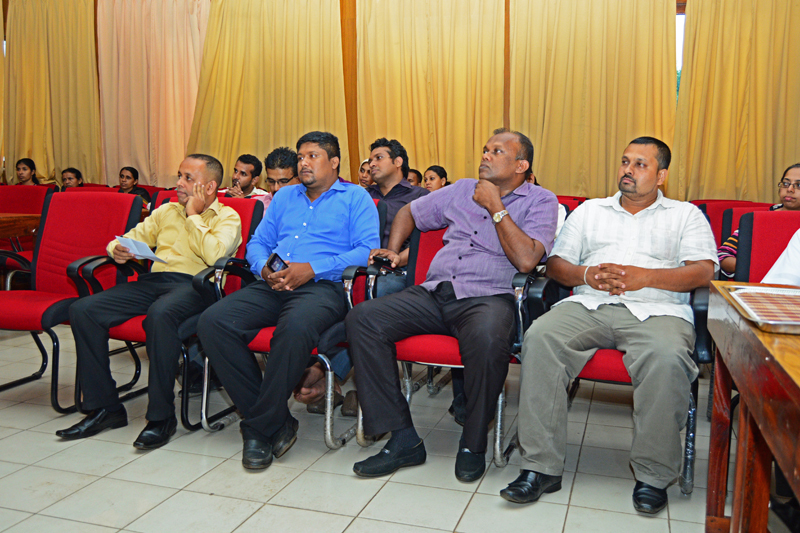 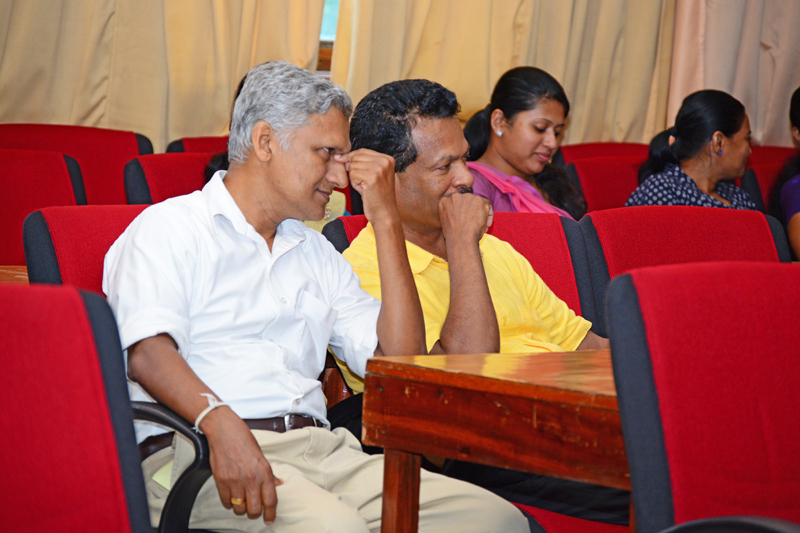 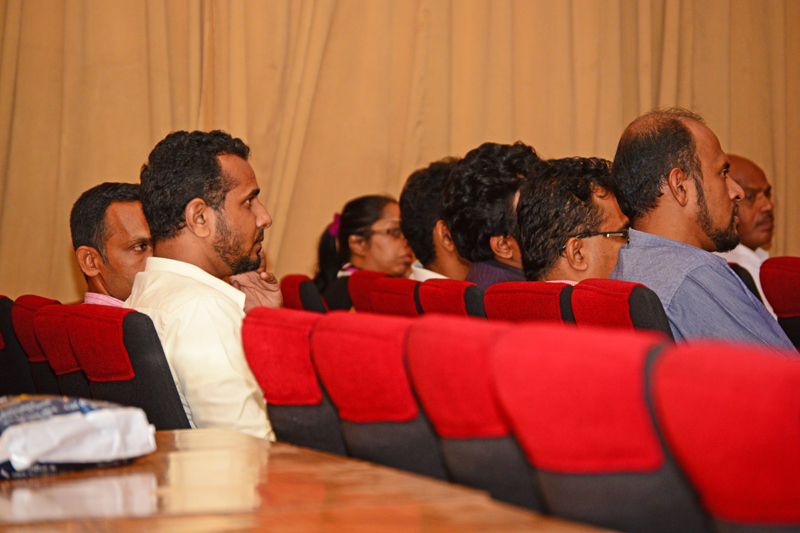 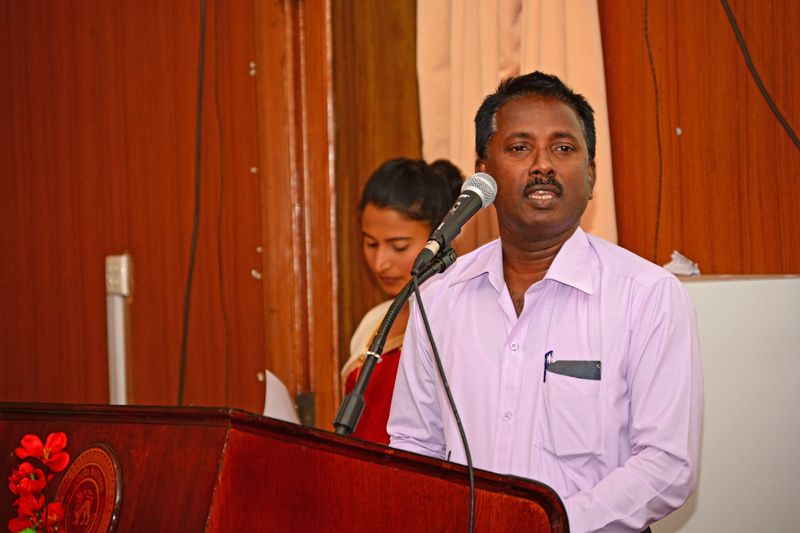 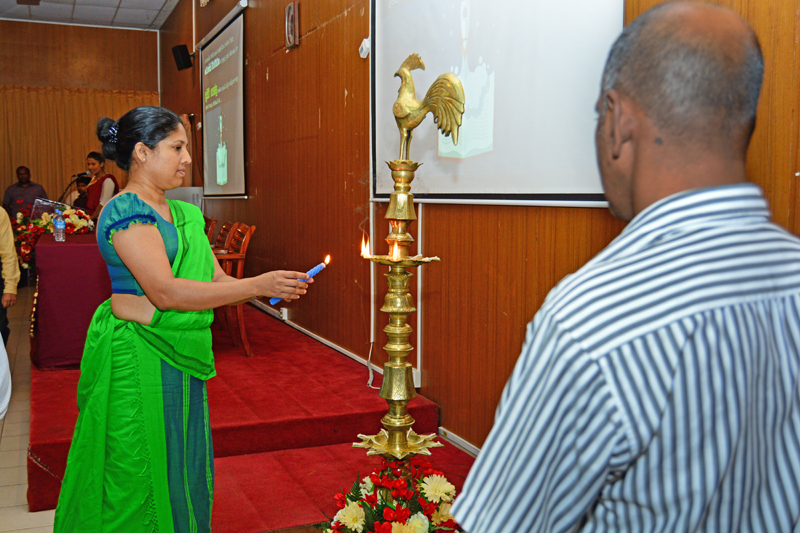 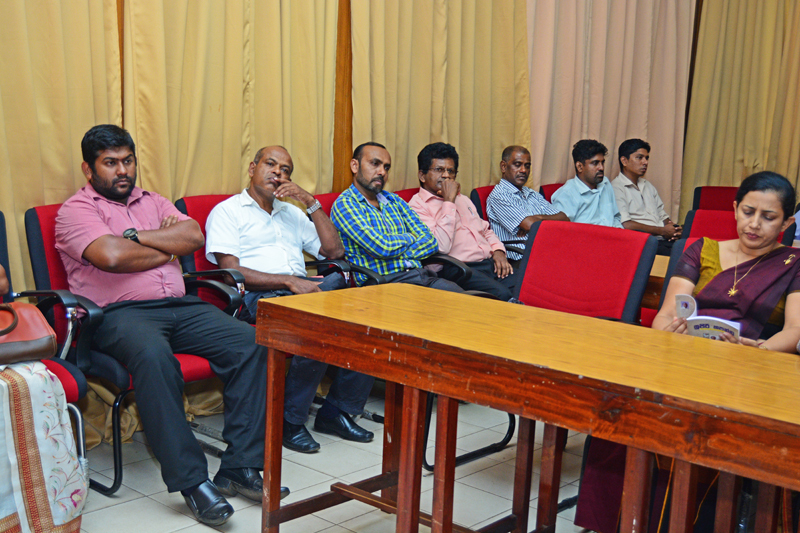 Welcome Ceremony for the New Entrants to the Faculty of Arts was successfully held at the Gymnasium, University of Peradeniya on Monday, 07th of January, 2019.
International Conference on the Humanities and the Social Sciences was successfully held at the Faculty of Arts, University of Peradeniya on 22nd and 23rd of November, 2018. 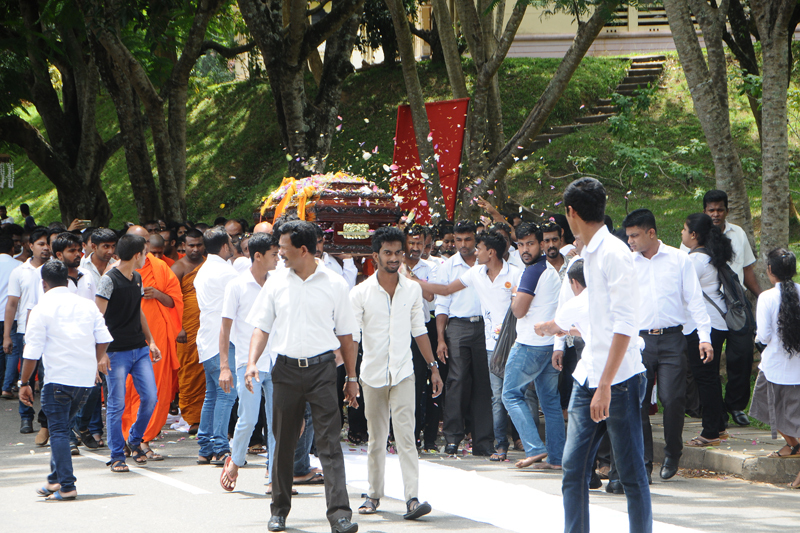 It is with great sorrow announcing the passing away of Ven. 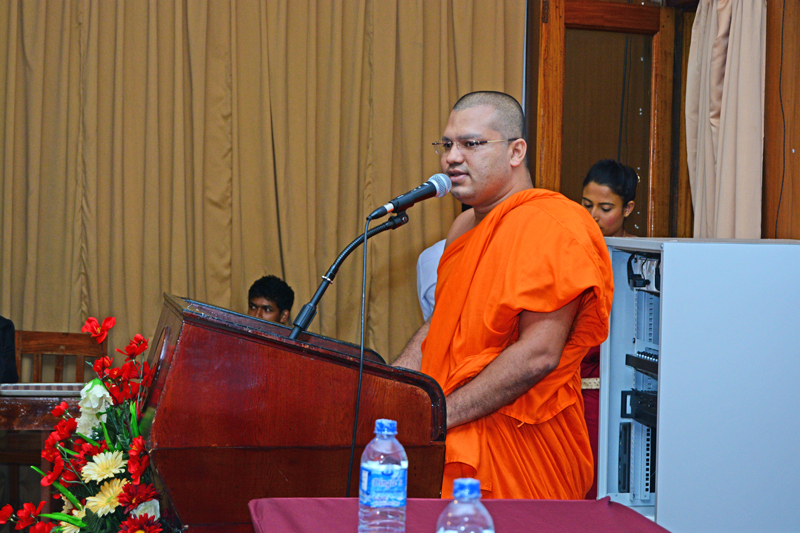 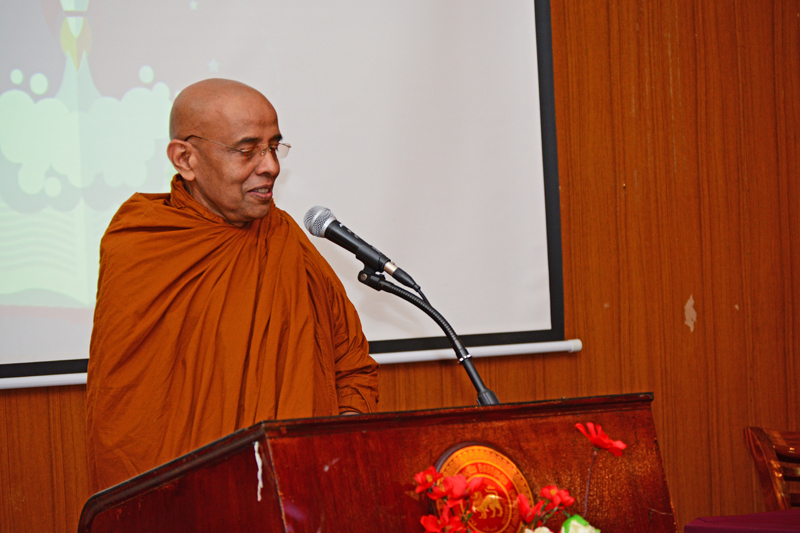 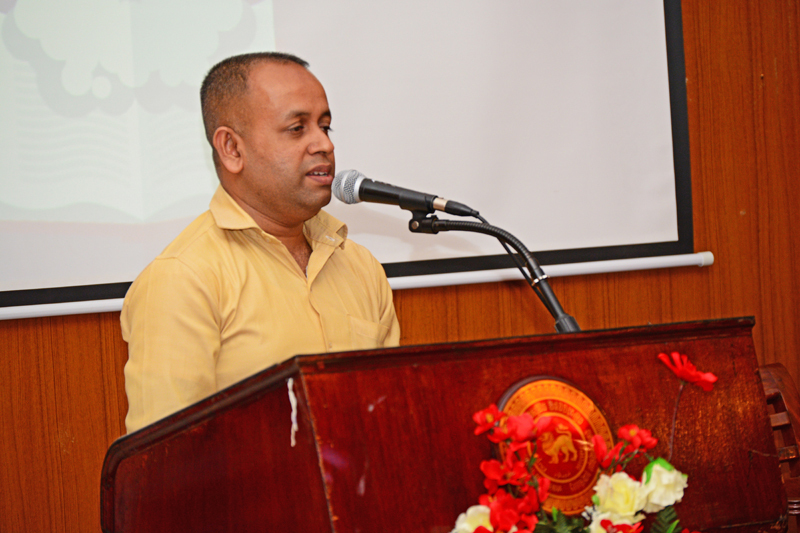 Prof. Hanguranketha Dheerananda, Senior Professor of the Deparment of History, Faculty of Arts, University of Peradeniya. 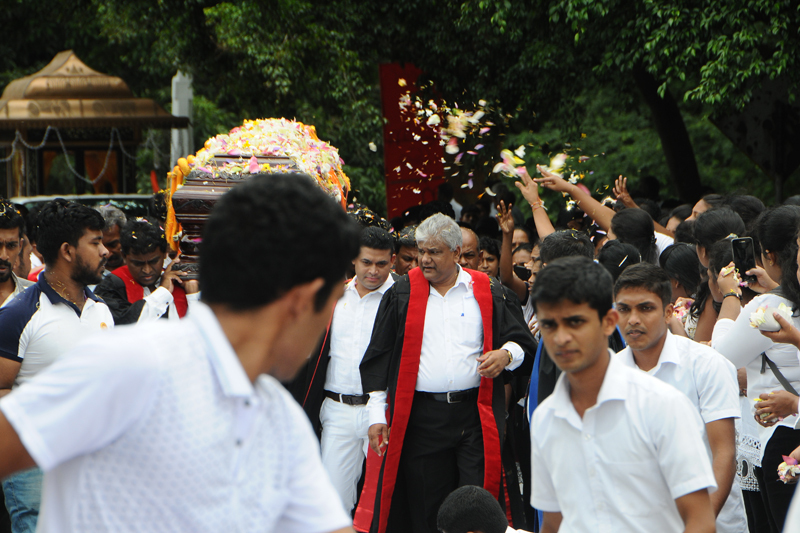 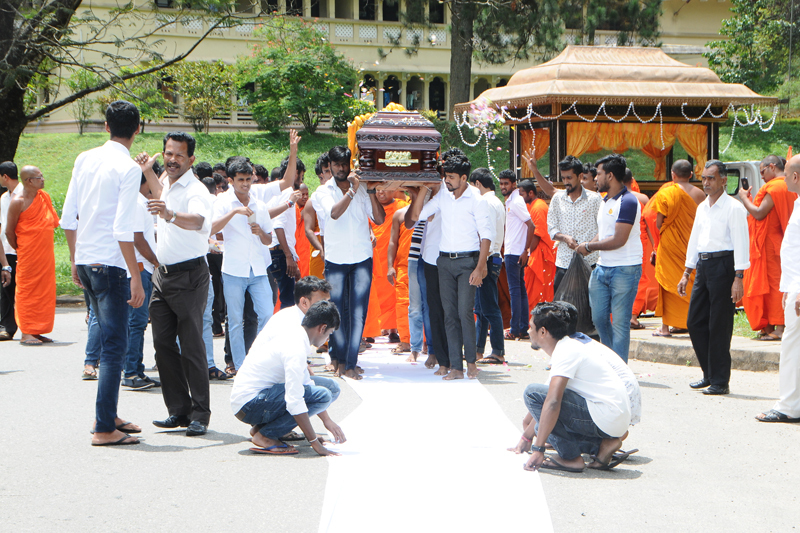 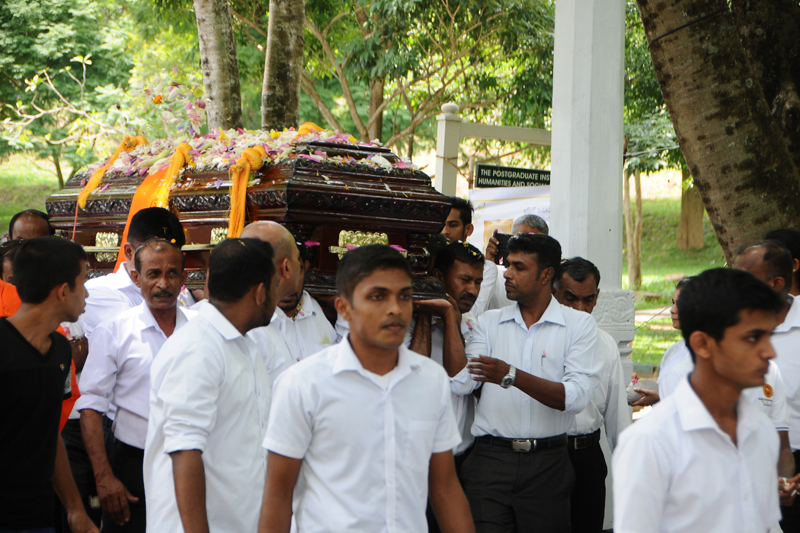 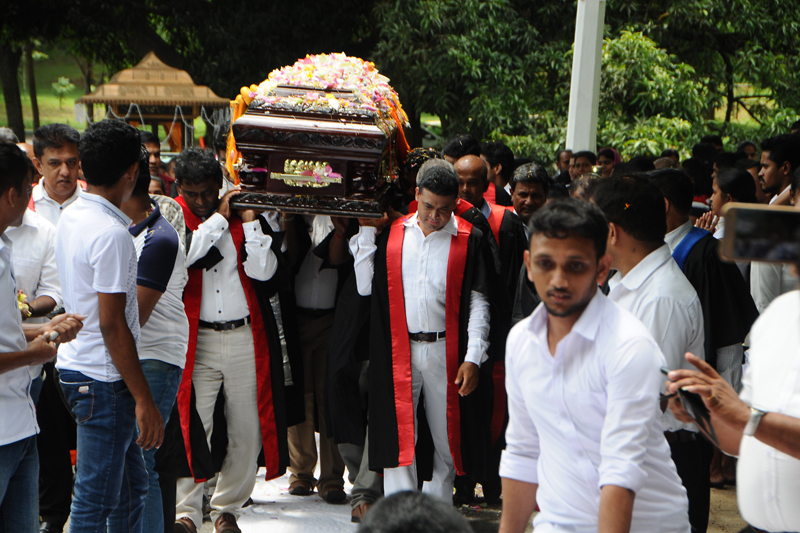 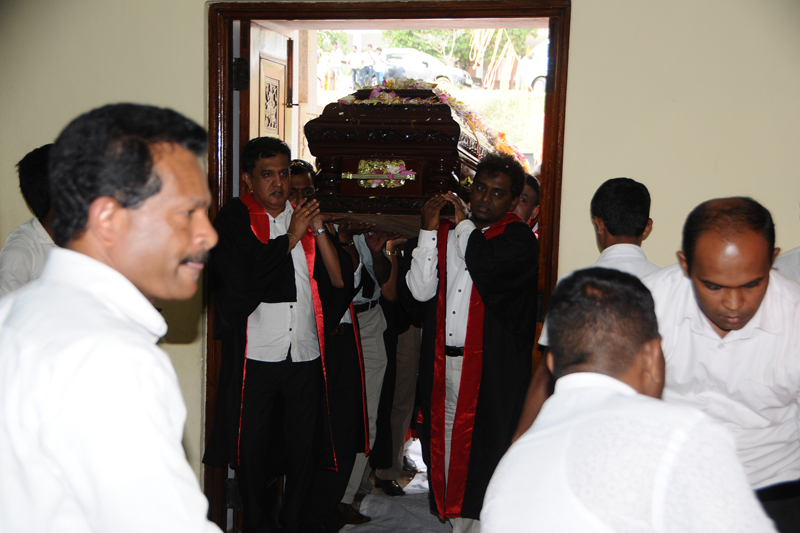 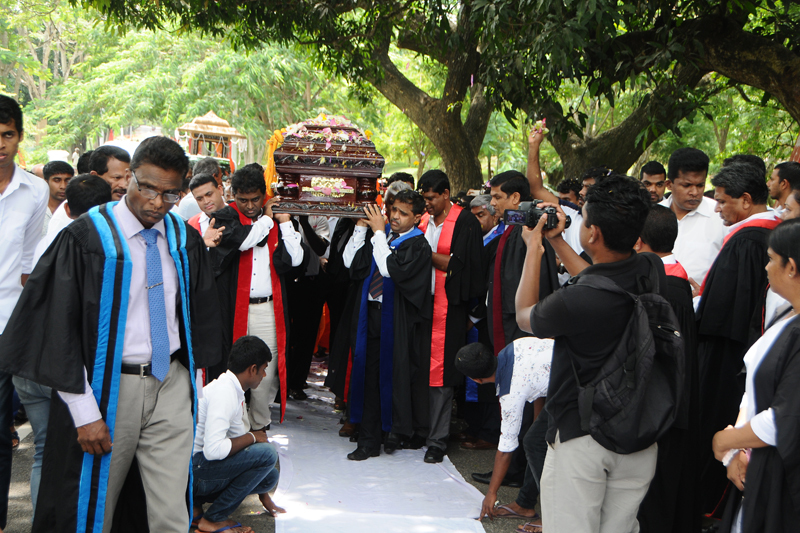 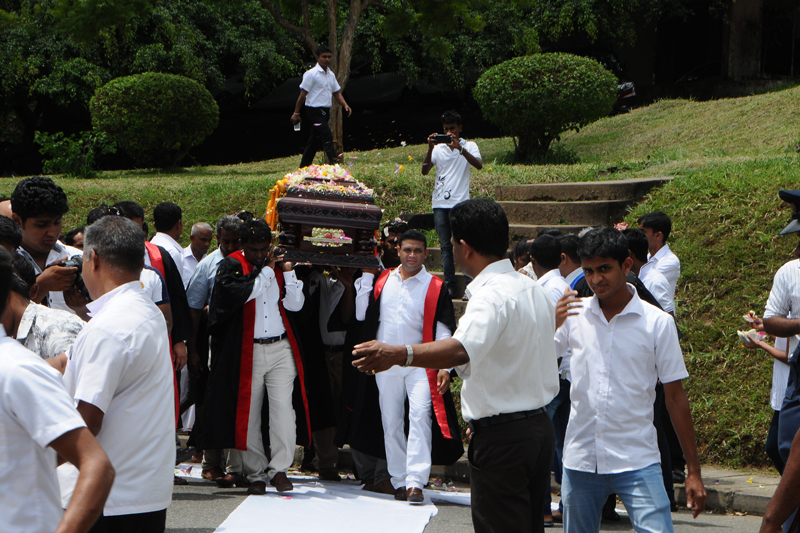 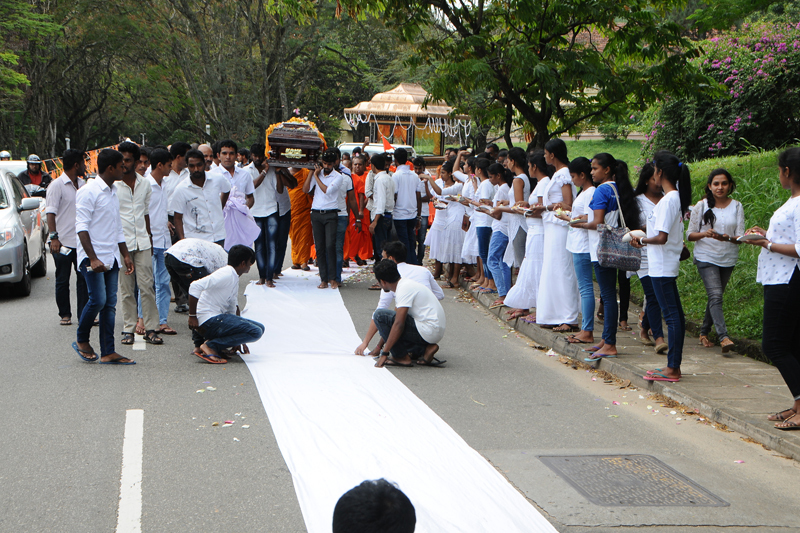 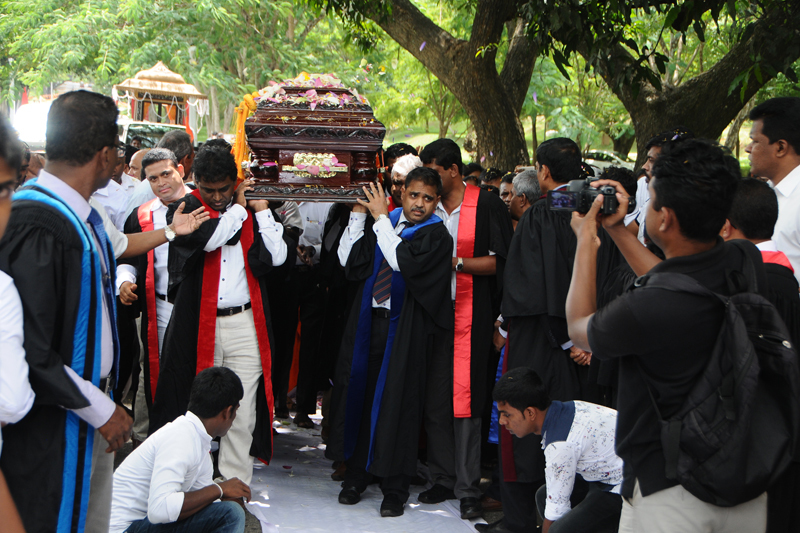 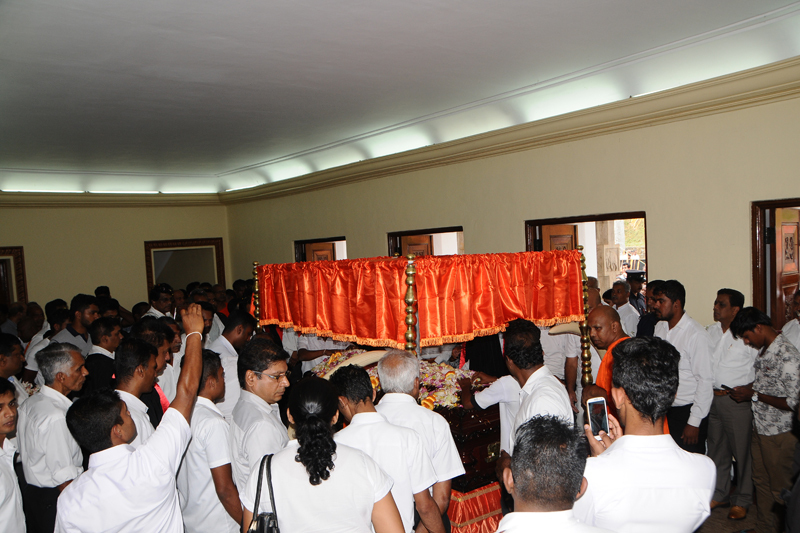 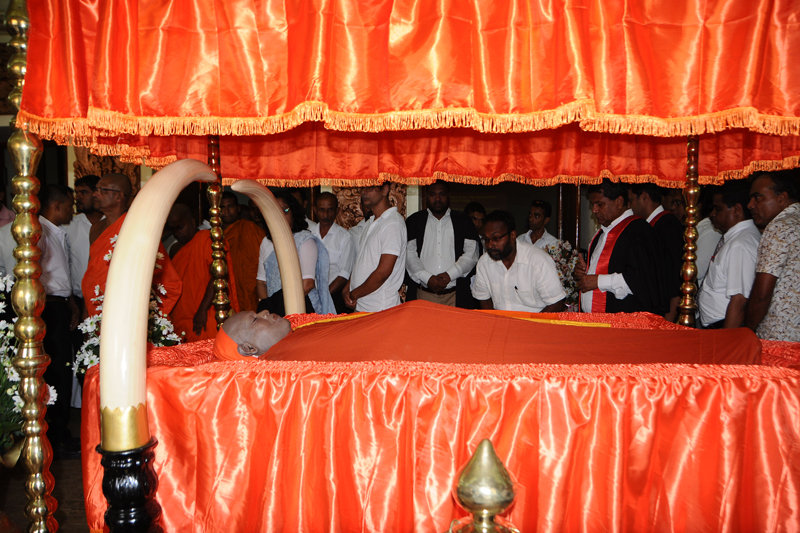 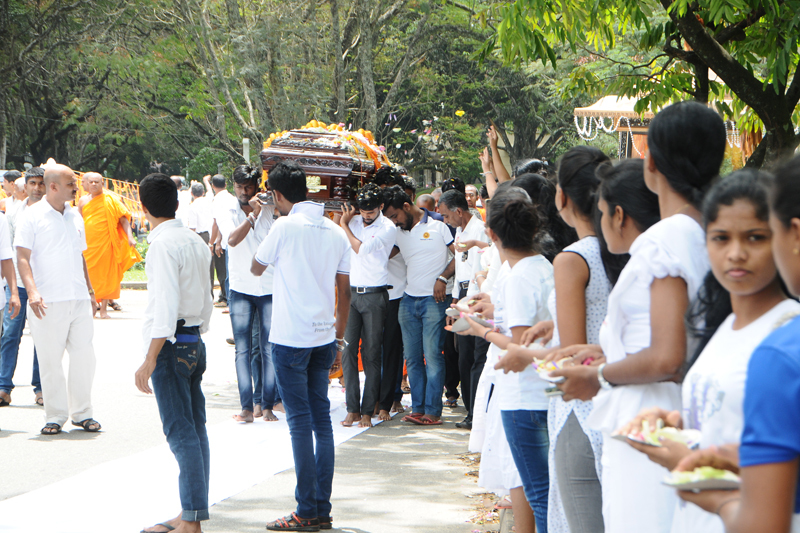 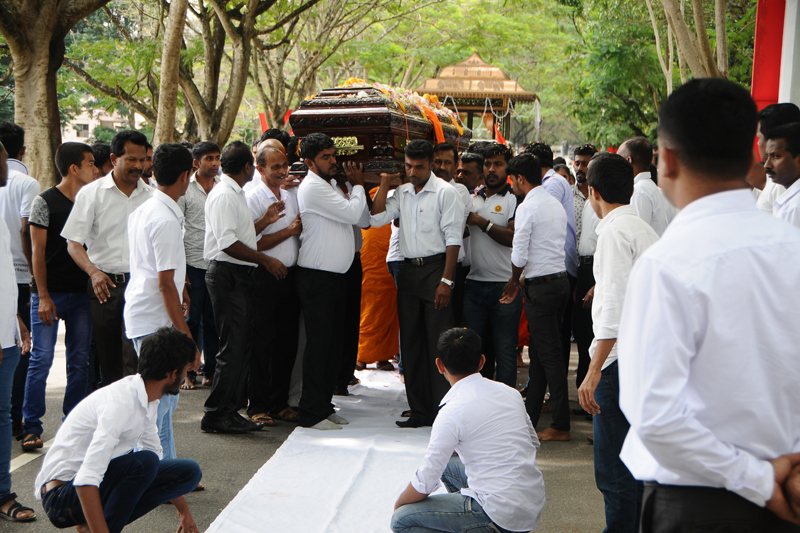 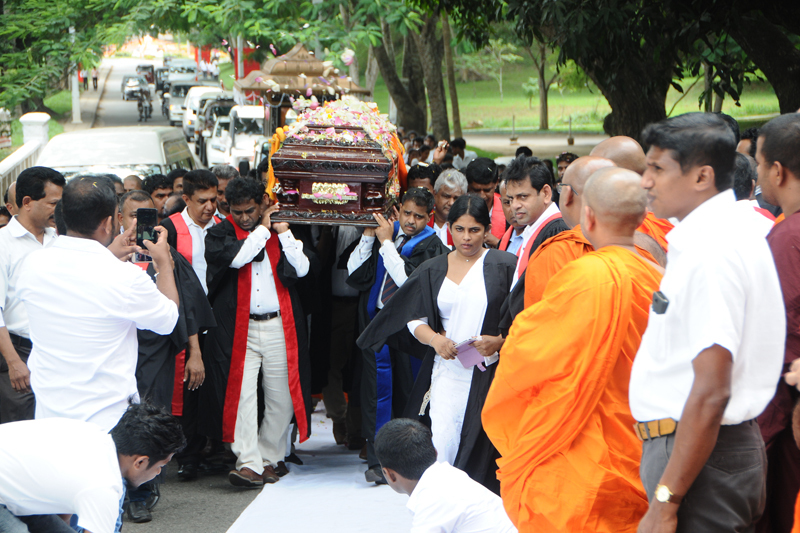 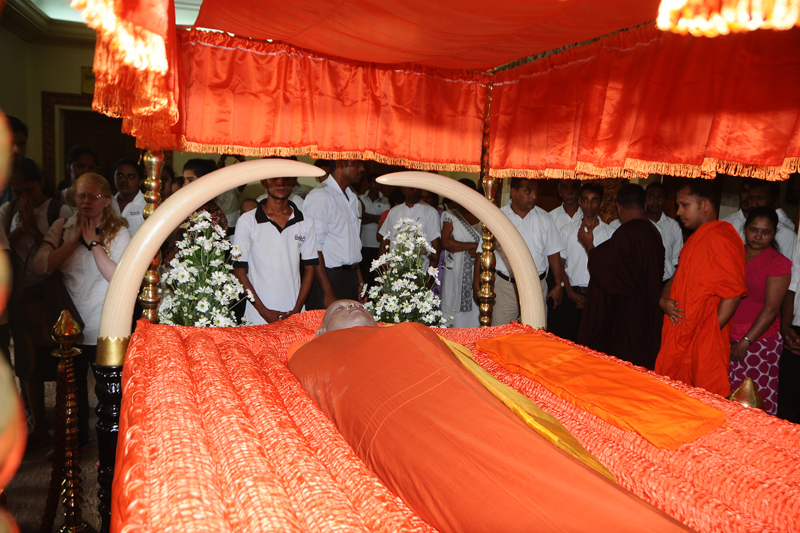 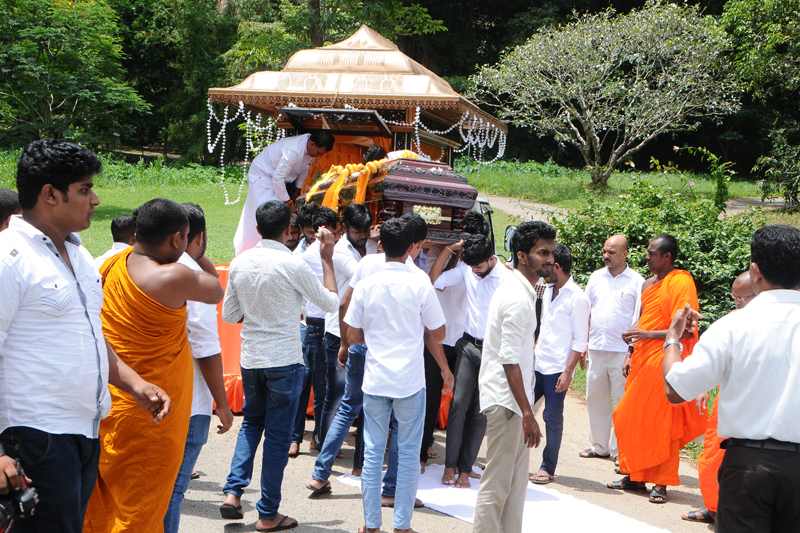 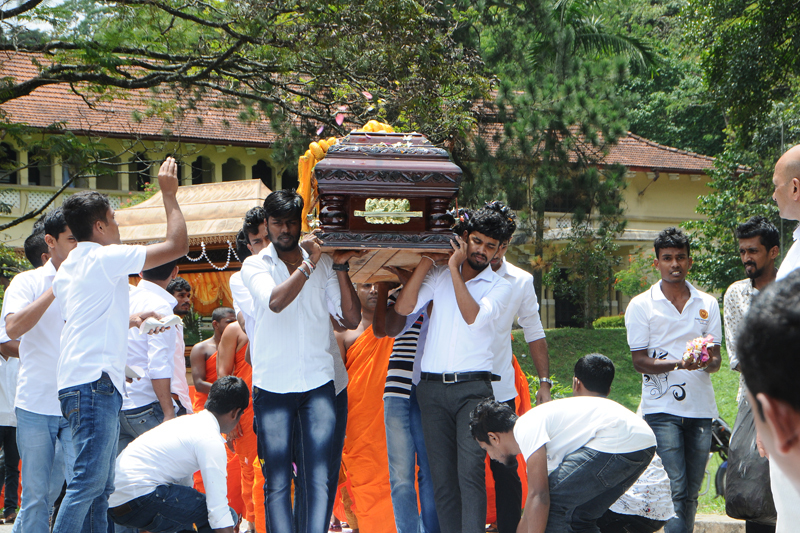 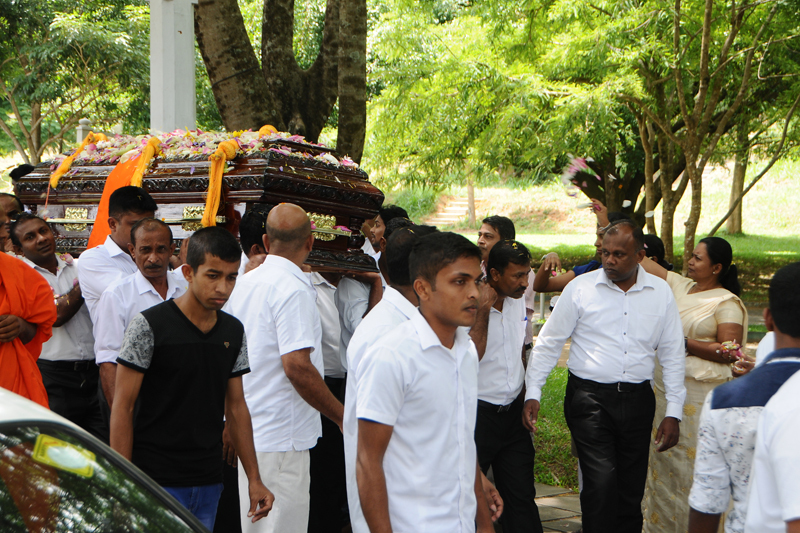 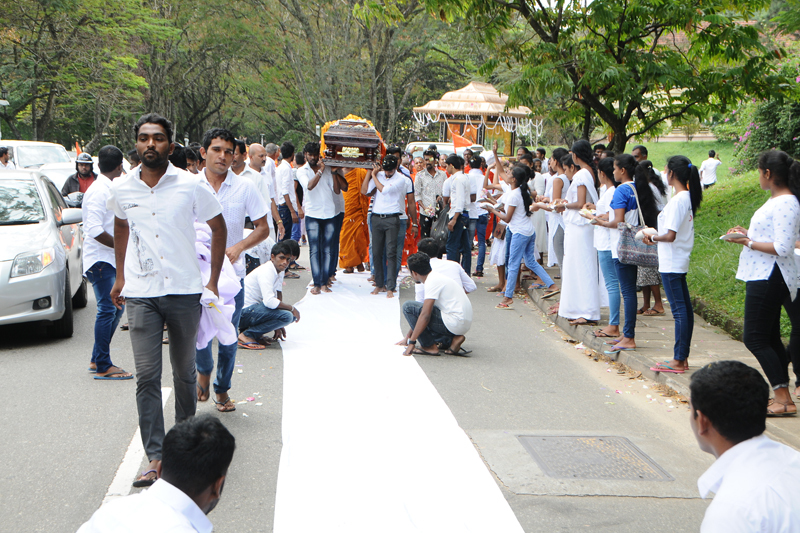 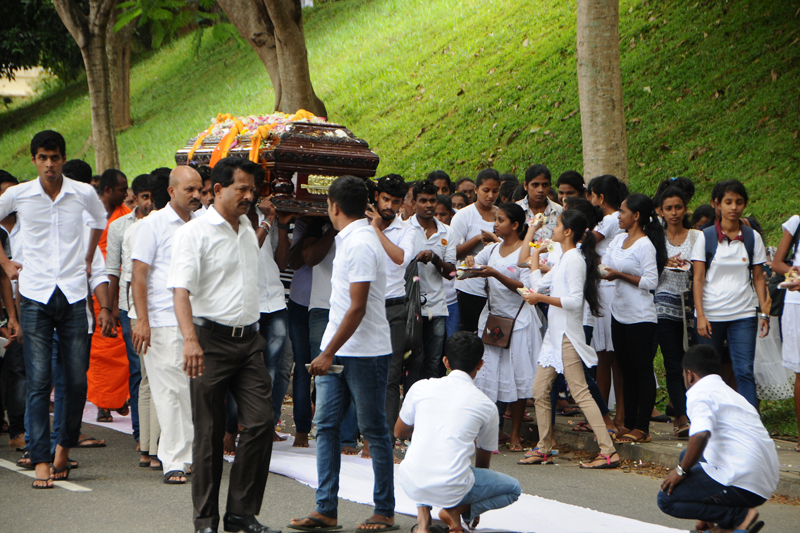 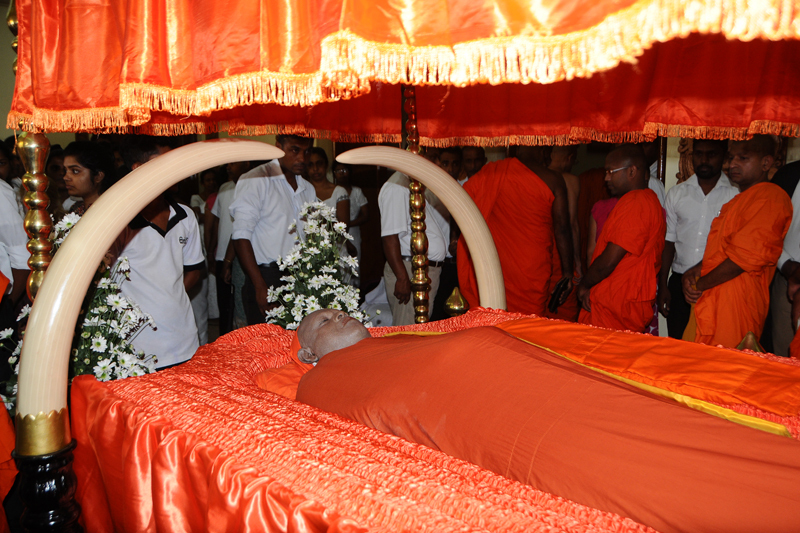 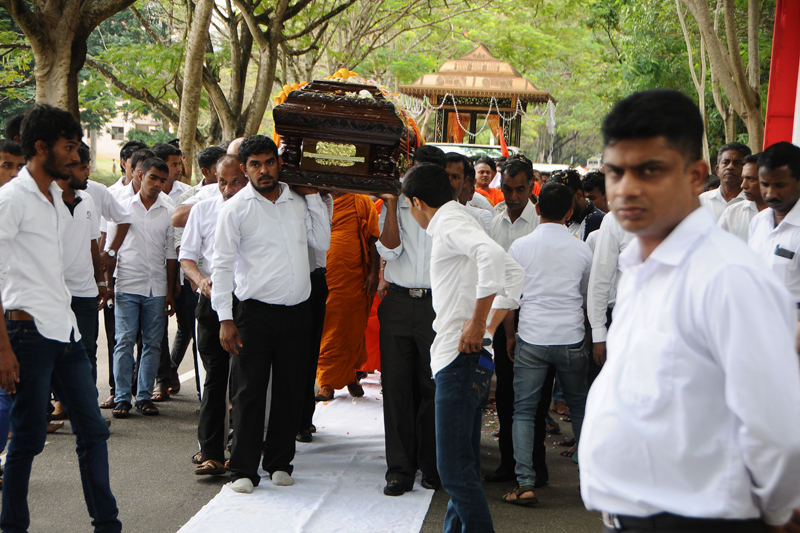 The remains were brought to the Arts Theatre of the Faculty of Arts on 17th July, 2017 at 12.00 noon for the last respect. 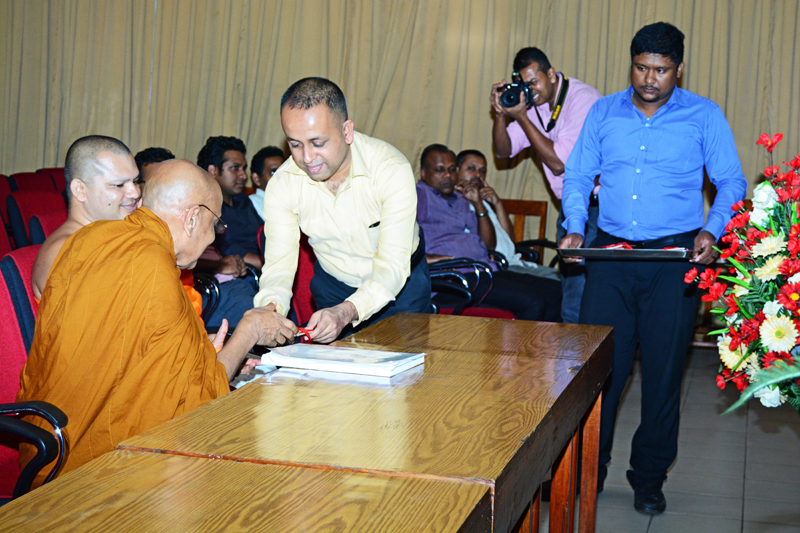 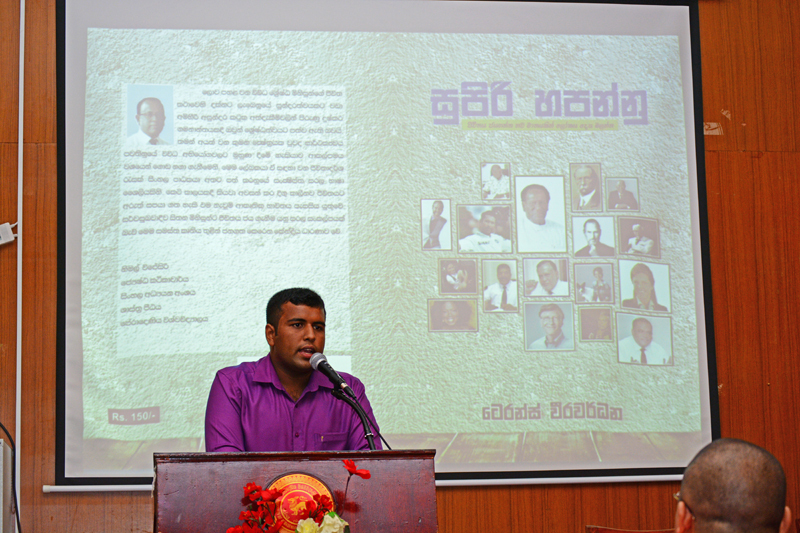 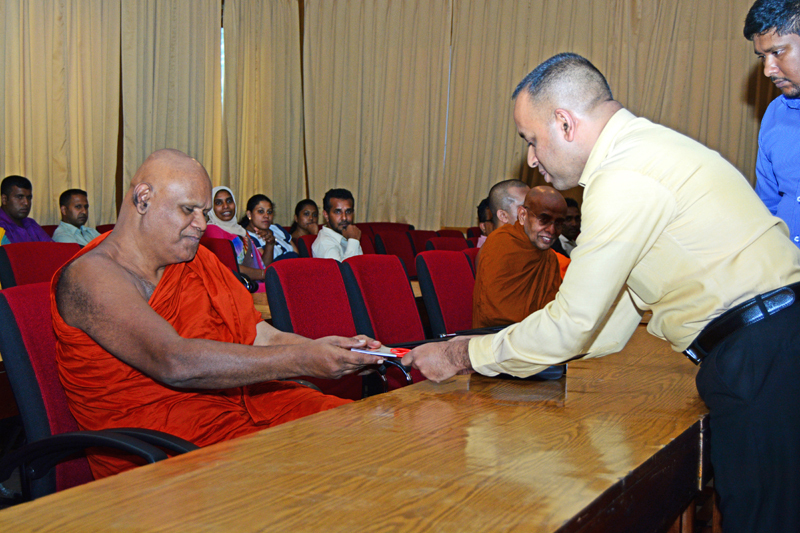 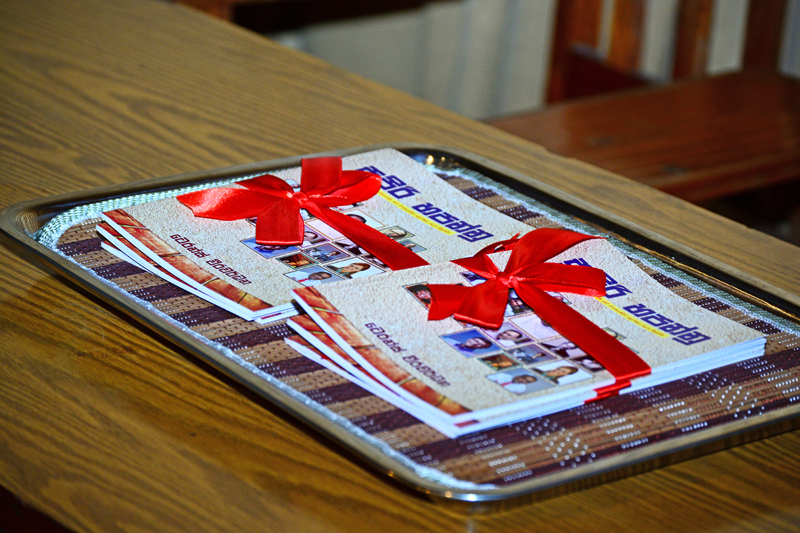 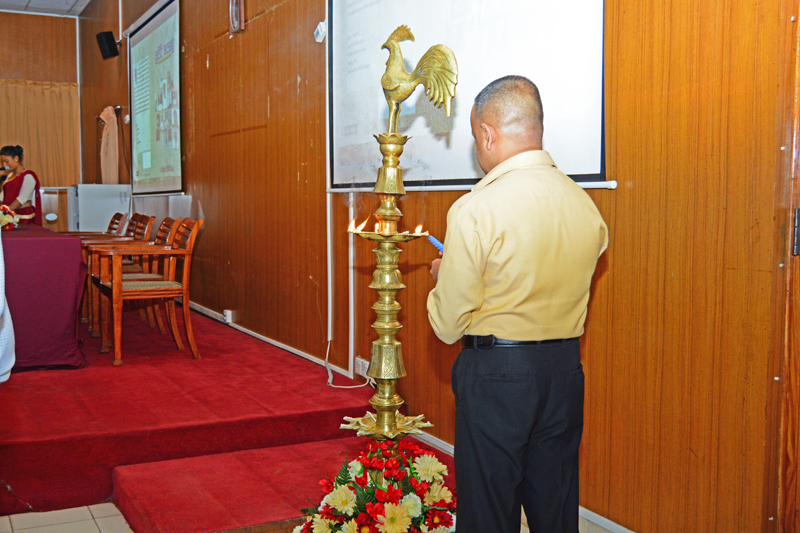 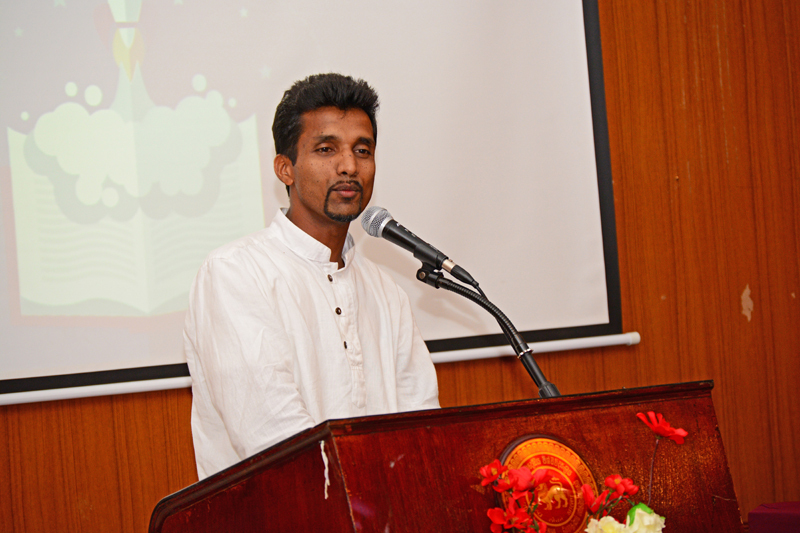 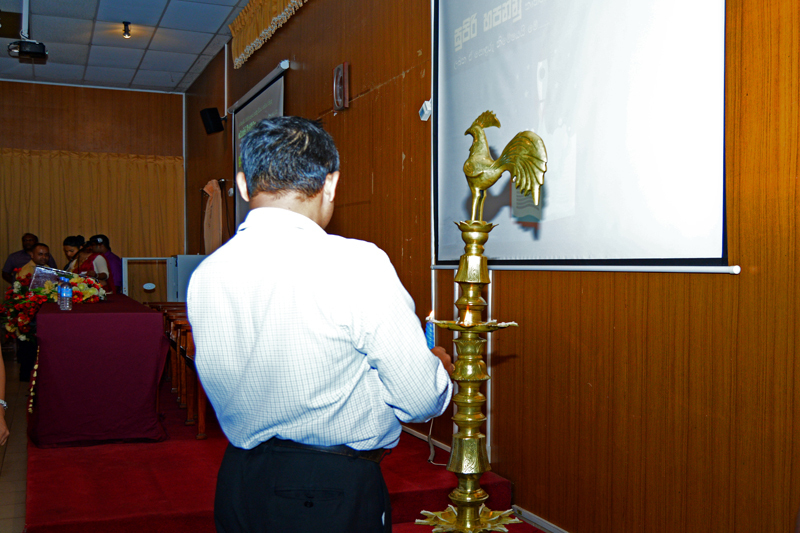 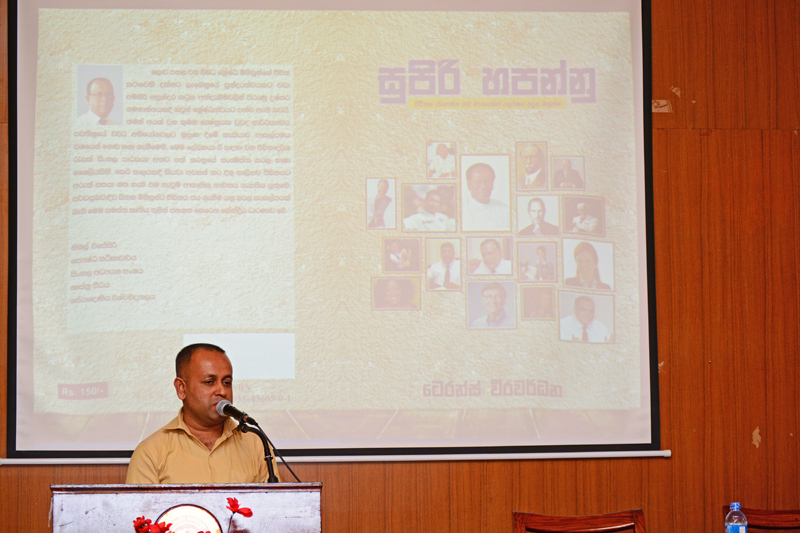 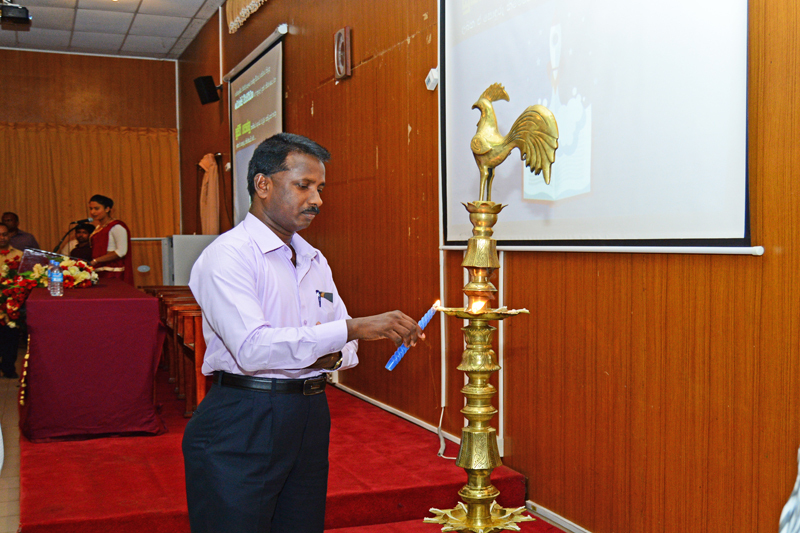 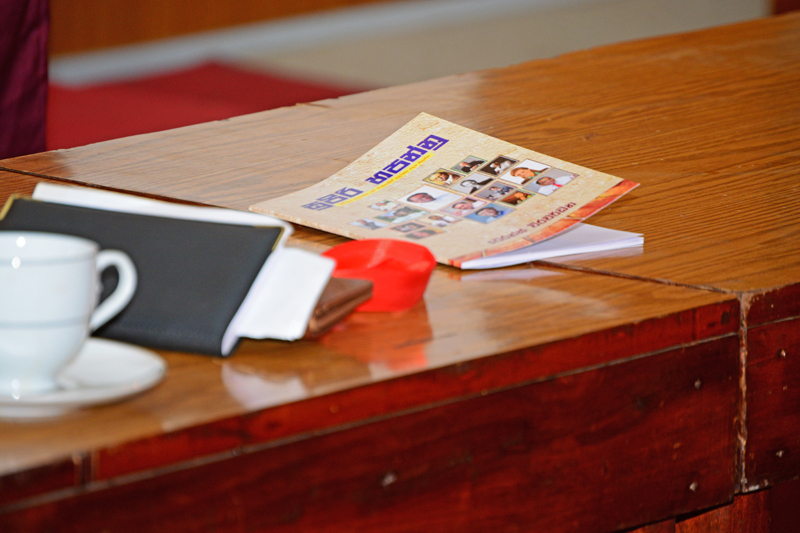 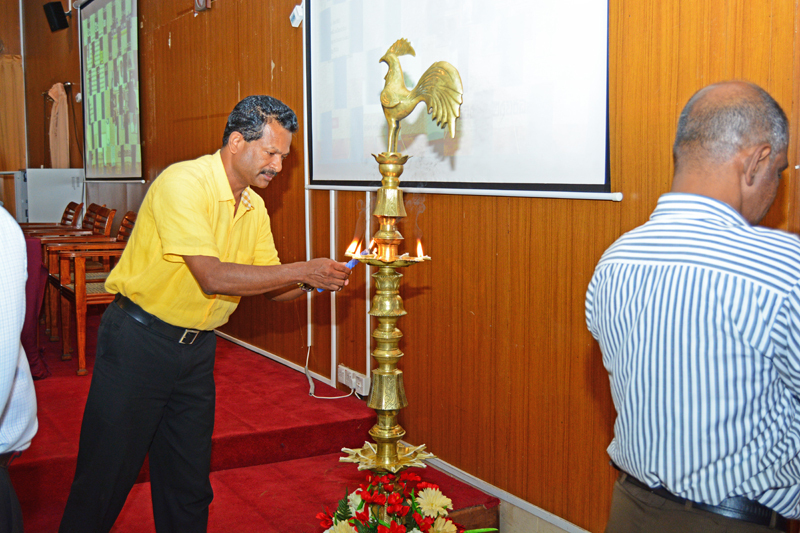 A motivational book written by Mr. Terance Weerawardana who works at the Faculty of Arts, University of Peradeniya was successfully launched at the Seminar Room, Faculty of Arts, University of Peradeniya on 08th March, 2017.